You’re not alone if you’ve ever wondered how other girls can get away with eating junk, while also retaining a slim waistline. I’ve had dozens of women complain to me that their friends can seemingly nosh on cheeseburgers and fries, down a pint of Ben & Jerry’s, or indulge in the bread basket on girls night out, without putting on a single pound. It’s time to solve the mystery! 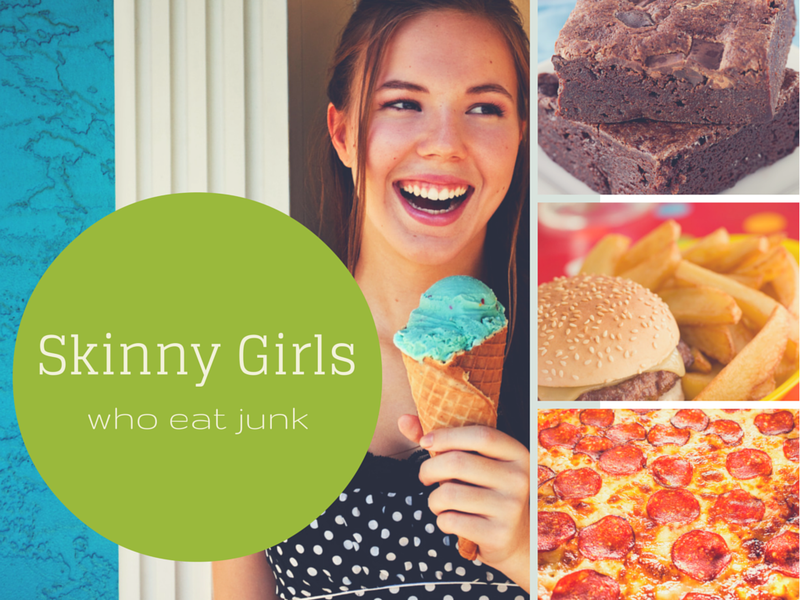 Here are a few ways that these girls-we-love-to-envy keep their weight in check. I can easily recall my super skinny days, back in high school, when I could chow down nachos, eat two plates of pasta, and a big bowl of Breyer’s chocolate ice cream every night, but this was only thanks to playing sports all year round. I was exercising for several hours every single day, and I was still growing. Could I get away with this now? No. Can I still get away with indulging here and there? Yes, because I exercise and practice portion control when eating. Good news, you can too! It’s the same, simple answer we keep returning to: Calories Consumed = Calories Burned, for weight control. As I mentioned above, no one…and I mean no one, can get away with eating junky foods 24/7 that are calorie laden and fattening. Over time, it results in weight gain. If your skinny friend isn’t gaining weight, then she must be exercising portion control at other, less social and less visible, times of the day. She may be vocal in social settings, saying how she loves eating chips or hot dogs all the time, but she’s probably just being theatrical, or perhaps she’s trying to justify her indulgence out loud. It’s probably not meant to shame you or make you question your own weight and eating habits. Laugh it off and stick to the choices you want to make for yourself. If we tell teens to avoid peer pressure about drugs and alcohol, then certainly we can exercise a little self-control about food in social settings, right?! I have coached lots of women to stop self-shaming when they eat foods they desire. It’s one of the most important things that I help with women with, and many of them tell me that being easier, not harder, on themselves has helped them manage their health for the first time in years. Ironically, emotional reactions to food, and feelings of shame, often lead to MORE eating, not less. So, if you have a late-night of eating the whole bag of popcorn, when you intended to only scoop out two handfuls, move on from it. Tell yourself that tomorrow is a new day and that you have the power to make good choices each with each and every meal and snack. Although some girls enjoy their greasy and sugary foods without immediate weight gain, there may still be health consequences to their actions. They may not be getting all the essential nutrients that their bodies need. For example, if “Kelly” tends to eat instant oatmeal and a banana in the morning, a turkey wrap and chips at lunch, and a small dish of pasta at night, she is probably not getting enough protein in her diet. Although Kelly’s portions are modest, allowing her to remain slim, she may have brittle hair and nails because of the missing protein. This, combined with a lack of fruits and vegetables, may also cause Kelly to have skin problems (skin that lacks luster, breakouts, is aging quickly, etc.). Additionally, if she isn’t getting all of the essential vitamins and minerals that her body craves, then Kelly may not have good energy throughout the day. 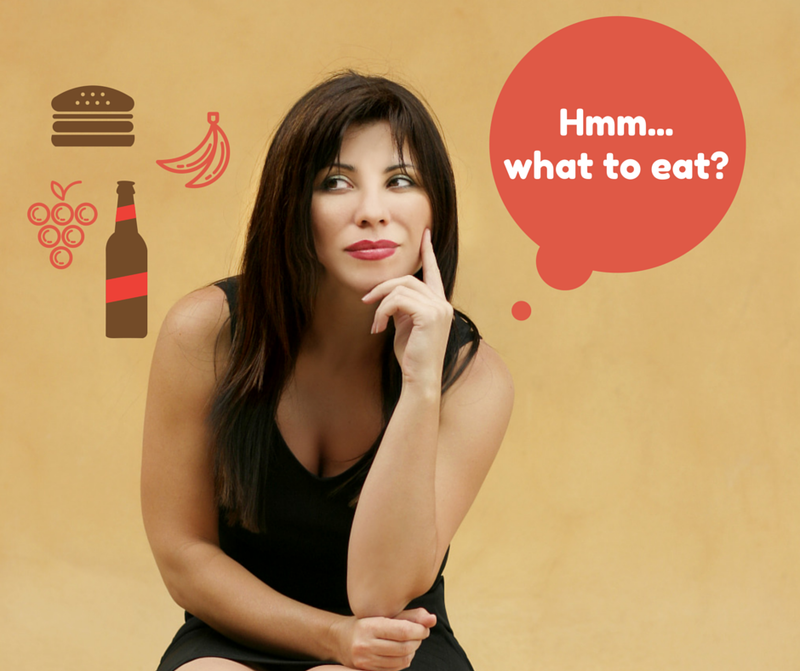 So, is it okay to eat junk or is “clean eating” the best practice for weight control? WebMD further suggests that any diet plan that is based more on opinion, than on scientific evidence, must be taken with a grain of salt. Although people love to share their personal triumphs, we should all be wary of professionals who base their dietary recommendations solely on their own experiences. We’re all a little different physically and emotionally, and that changes how we eat and what we want to eat. If you feel like you’re only eating healthy because you “should” be, then you’re in a deprivation mentality, missing out on the experience of pleasureful eating. When kept in check, pleasureful eating can be a part of a healthy eating plan. Note: This is different from chronic emotional eating. We’ll discuss that another day. This perspective implies that eating mostly nutrient dense foods will be helpful for your body, and that there is room to eat “forbidden foods” for pleasure here and there. An ice cream on a Friday night won’t spoil your waistline. Enjoying your favorite bubbly on a date night doesn’t mean you’ve ruined a healthful eating streak. If we stop fearing foods, we may just find that we don’t crave them as often, and we can start enjoying them in moderation alongside a balanced eating plan. So, eat clean all the time if it works for you. If it doesn’t, don’t shame yourself. 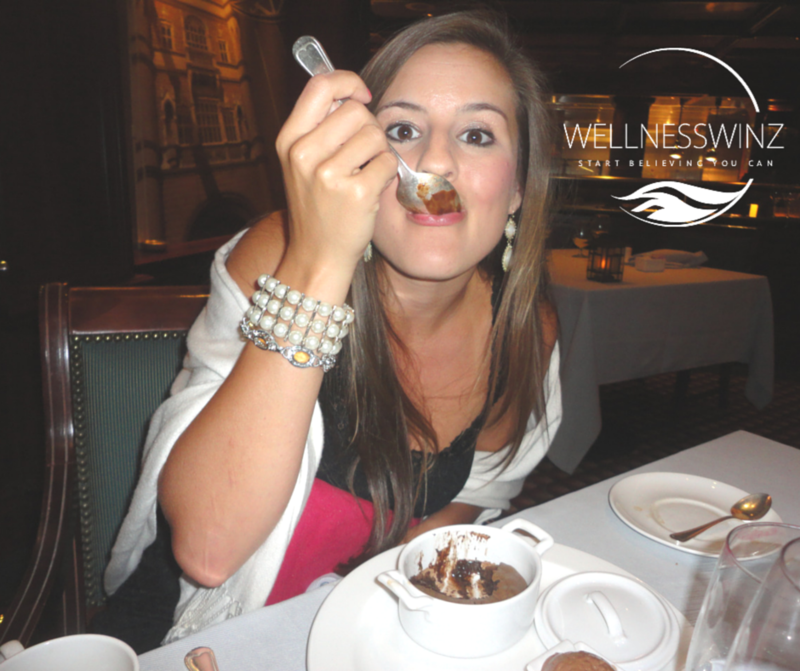 Just try to balance your intake of indulgent foods, and find ways to eat mindfully at every meal. The greens that once tasted bitter or repulsive can and will taste better once you take the time to think of ways to prep them to fit your palate. And, well…chocolate cake will always manage to taste amazing. Hudnall, M., & Kratina, K. (2005, January 1). Disordered Eating in Active and Sedentary Individuals. 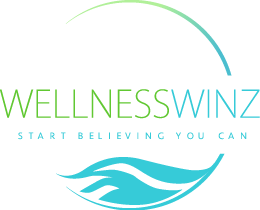 This entry was posted in Nutrition and tagged Beauty, Clean Eating, Fitness, fitness and health, food, healthy living, Lifestyle, Nutrition, portion control, skin and beauty, skinny, skinny girls, women's health on April 6, 2015 by wellnesswinz.